Playin’ the Blues in the Philly area since 1988! Welcome to the world headquarters of the Little Red Rooster Blues Band! 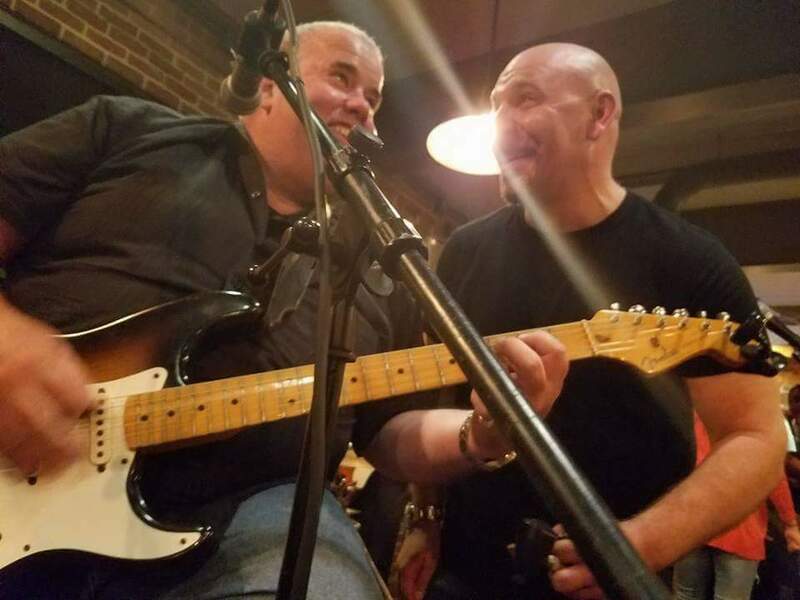 Since their formation in 1988, they have become one of the Delaware Valley’s premier blues bands, consistently delivering their own brand of blues, always combined with a crowd-pleasing, high-energy performance and a whole lot of fun! The band has built a community of friends and fans of the blues, one that cannot be matched! They have performed at clubs and festivals throughout the United States, and have even toured Europe on multiple occasions. To date, they have released 7 CDs of original material, all of which were widely acclaimed by critics and fans alike! 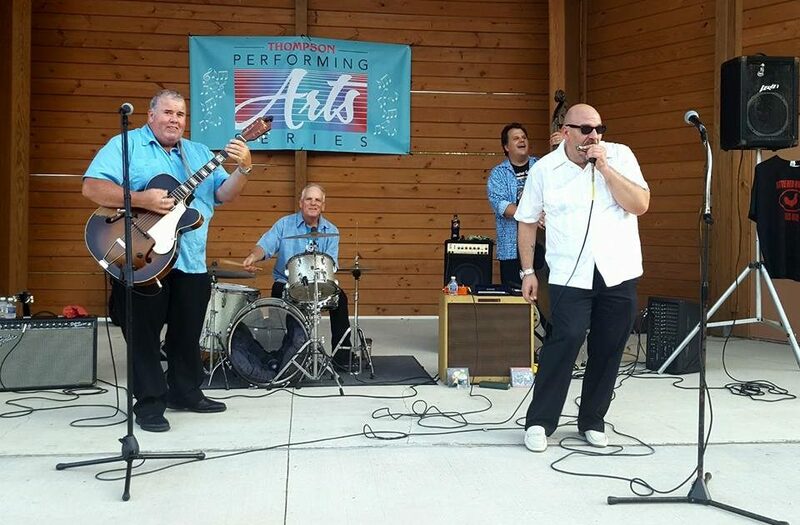 In February of 2015, the band was inducted into the International Blues Hall of Fame, and in 2016, they were voted Best Band in Bucks County, PA, by the organization Bucks Happening. In July of 2018, the band’s CD made Living Blues Radio Chart’s Top 25. The success of the CD Lock Up The Liquor continued. 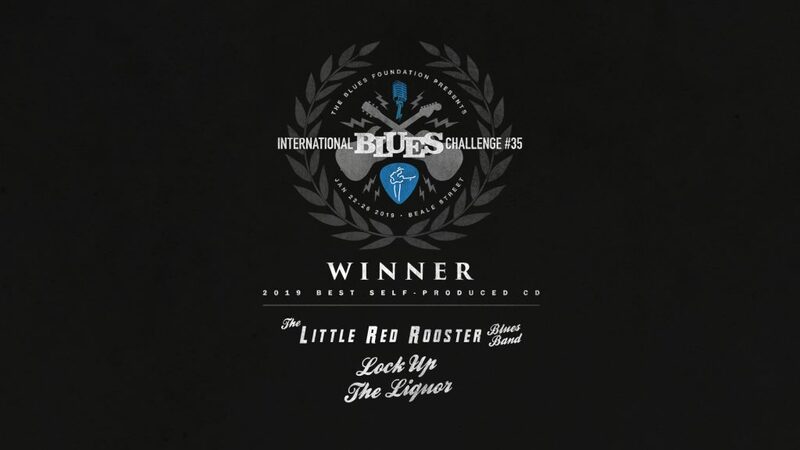 On January 26, 2019, The Little Red Rooster Blues Band’s Lock Up The Liquor won The Blues Foundation’s International Blues Challenge and awarded Best Self-Produced CD for 2019. 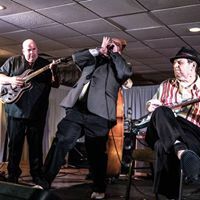 Their passion and respect for the music, along with their ability to fully engage their audiences, virtually guarantees a phenomenal live blues experience. They’re just… Terrific! Kevin McCann & Dave Holtzman with the great Ronnie Earl!! !